Hospital leaders will not be surprised that mobility strategies are gaining momentum in hospitals around the country. 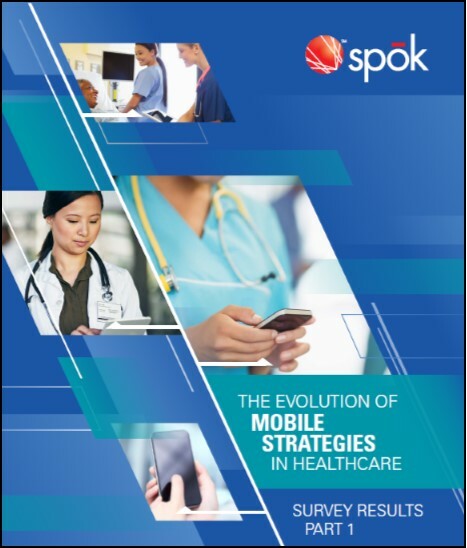 However, our annual survey did reveal two large opportunities many of these mobile plans have missed: increased strategic alignment and more clinical involvement in the development process. Part 1 of this two-part eBrief series reveals the composition of planning teams, to what degree hospitals include strategic business and clinical goals in the development process, how mobile policies are enforced, and whether these plans are reviewed for success.